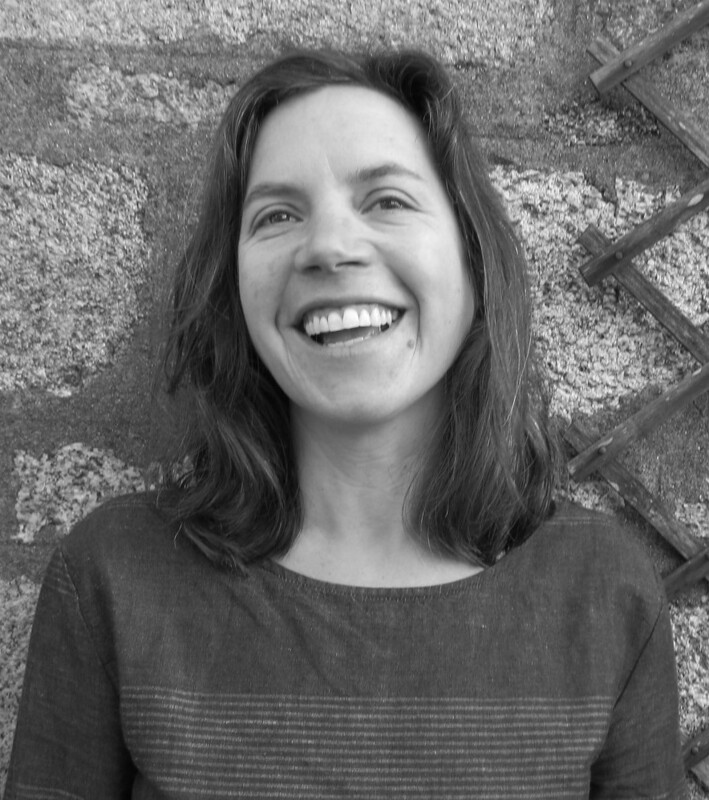 Caitlin DeSilvey is Associate Professor of Cultural Geography at the University of Exeter in the Environment and Sustainability Institute. Her research explores the cultural significance of material and environmental change, with a particular focus on heritage contexts. She has worked closely with artists, archaeologists, photographers, environmental scientists and heritage practitioners on a range of interdisciplinary projects, supported by funding from UK research councils (AHRC, EPSRC, NERC), the Royal Geographical Society, the Norwegian Research Council and the European Social Fund. From 2010-2012 Caitlin led the project Small is Beautiful: Visual and Material Cultures of Making and Mending (AH/H038914/1), which resulted in the publication of Visible Mending (Uniformbooks, 2013, with Steven Bond and James R. Ryan). She is currently co-investigator on the Heritage Futures project (AH/M004376/1) and director of the Creative Exchange programme at the Environment and Sustainability Institute. Her recent publications include Curated Decay: Heritage Beyond Saving (University of Minnesota Press, 2017). Caitlin is the Co-Investigator on Repair Acts.